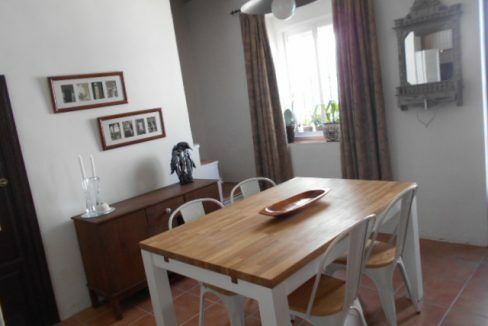 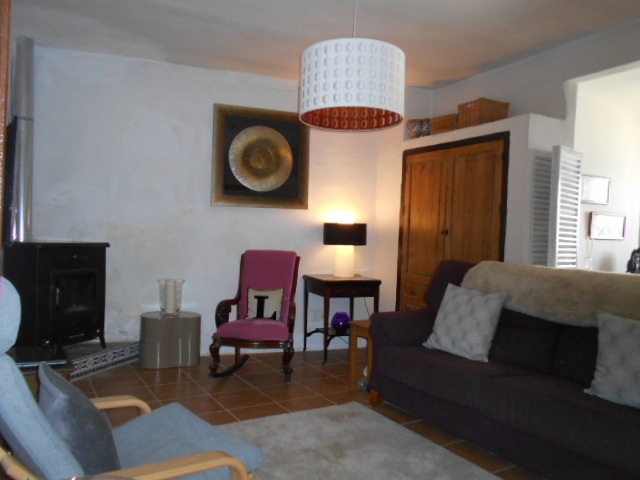 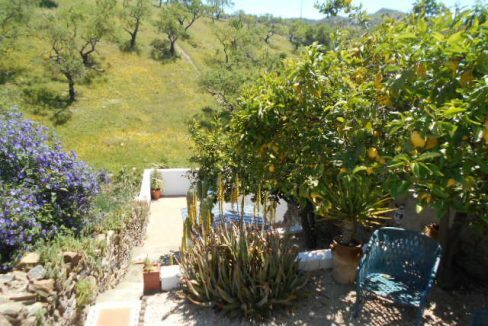 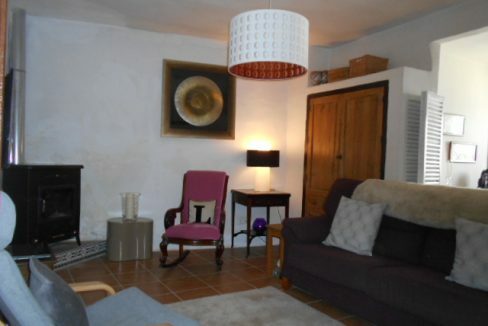 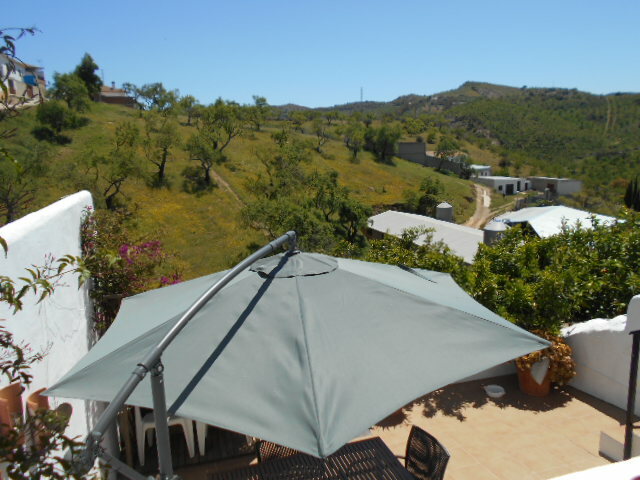 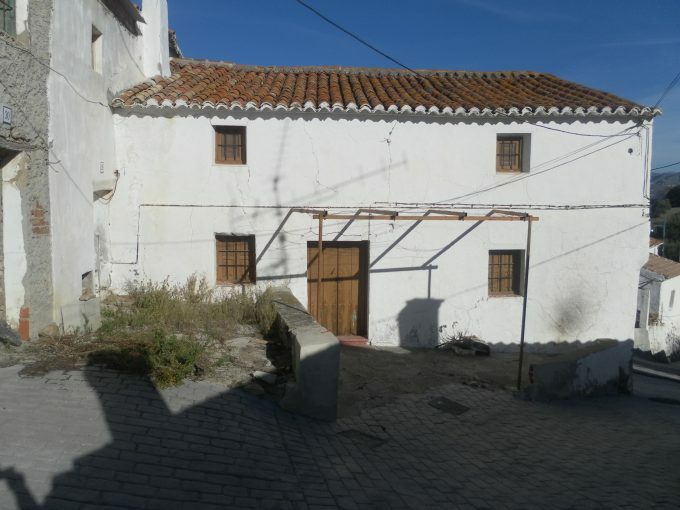 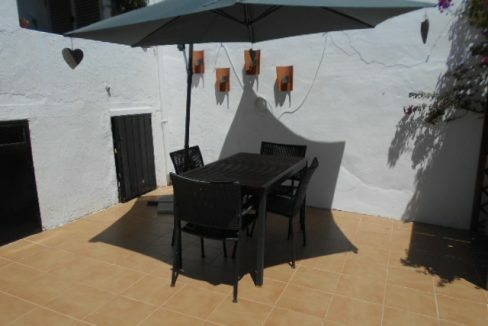 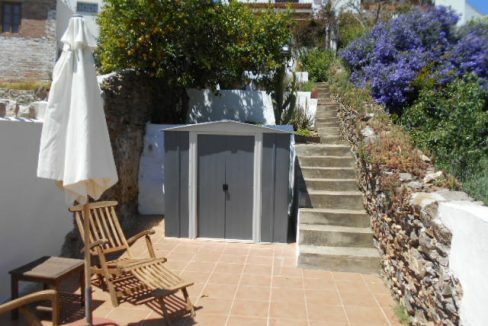 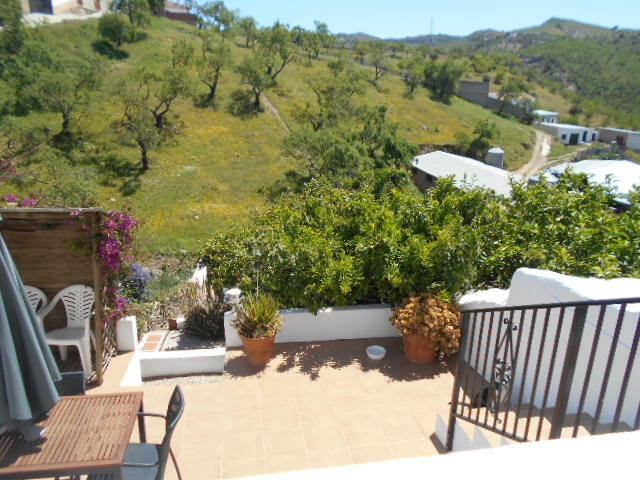 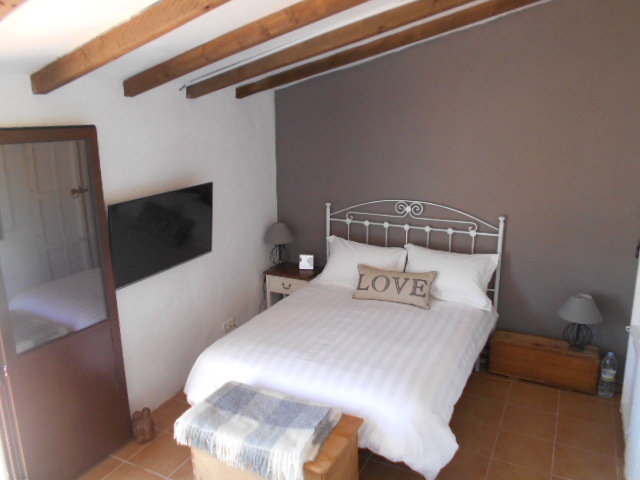 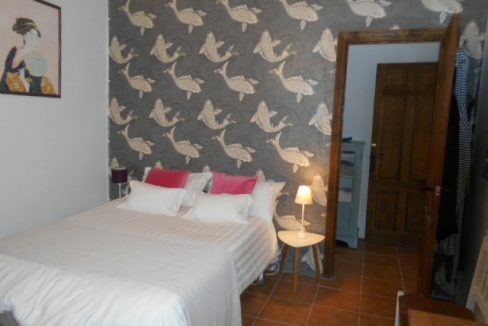 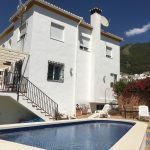 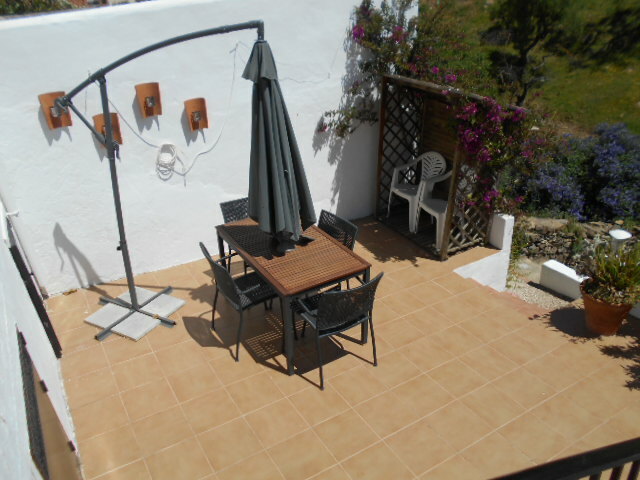 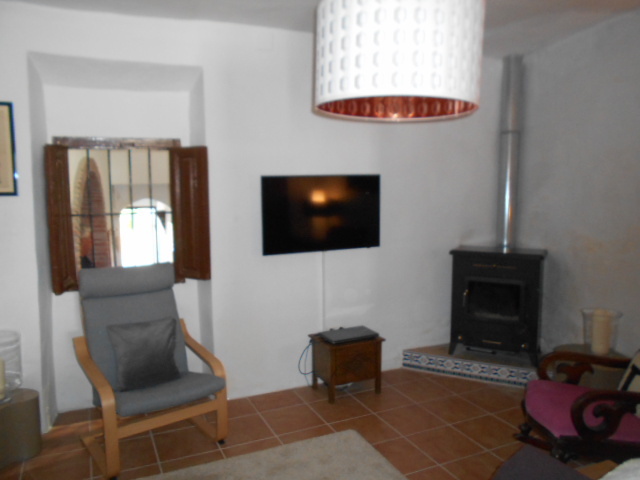 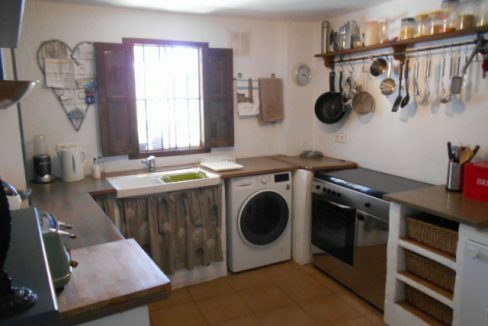 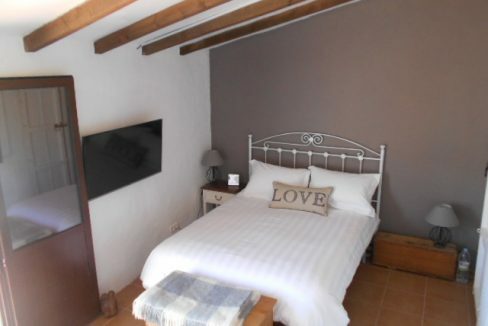 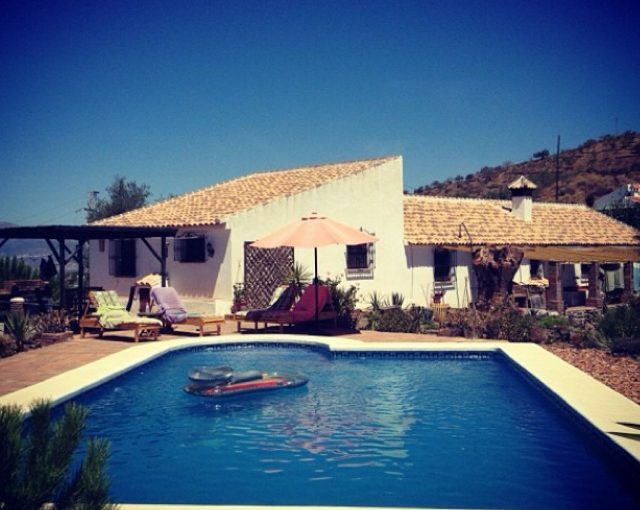 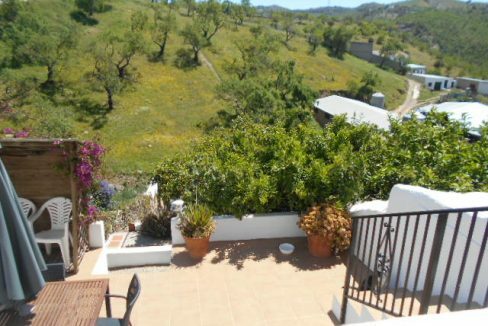 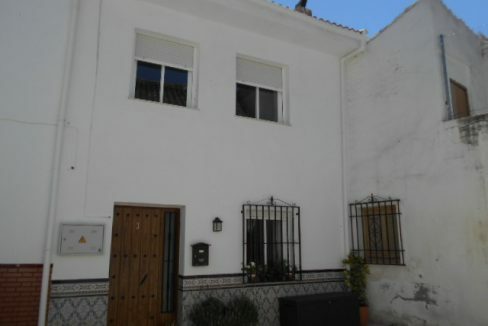 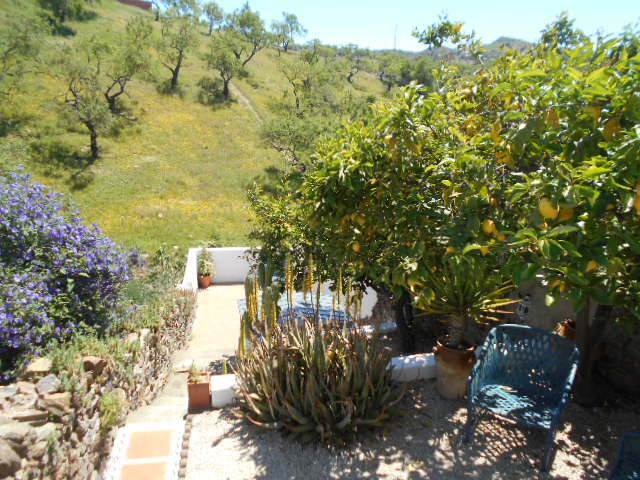 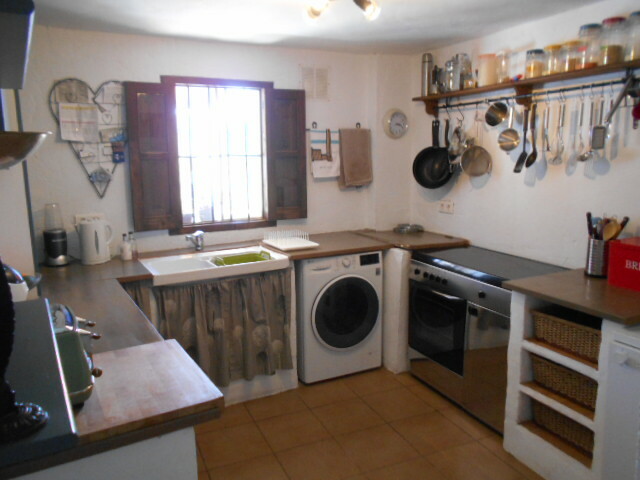 A lovely village house with many extras and fantastic outdoor space so rarely available with village houses within the beautiful whitewashed village of Colmenar. 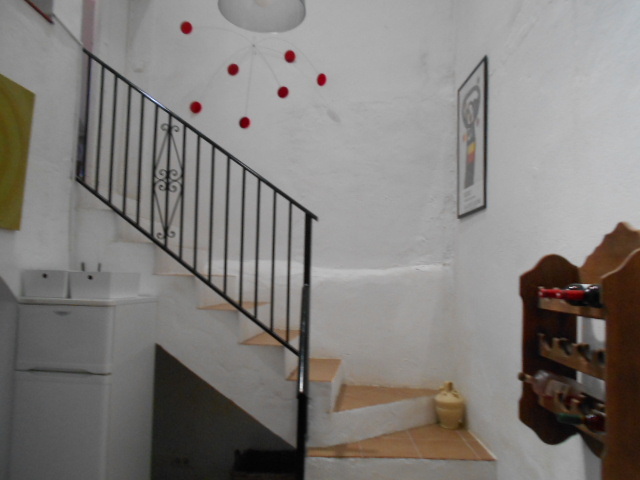 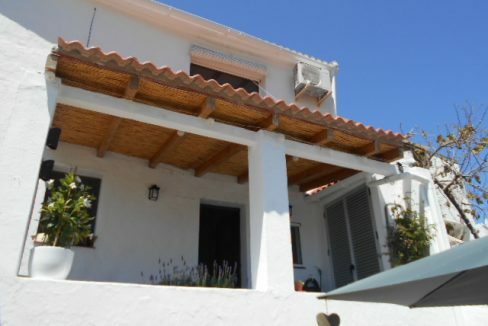 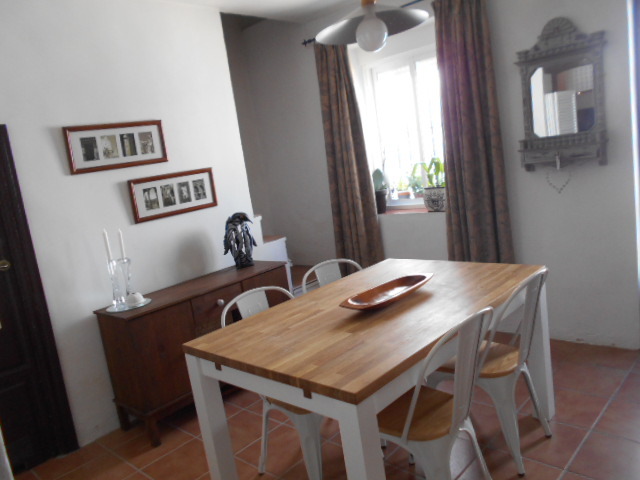 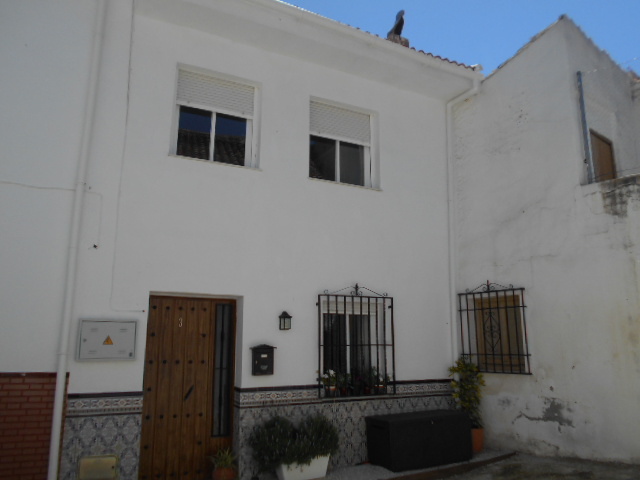 The house itself consists of 3 bedrooms and is made of many levels within the house and gardens and having been recently renovated has still retained some of its original features including the beamed ceilings. 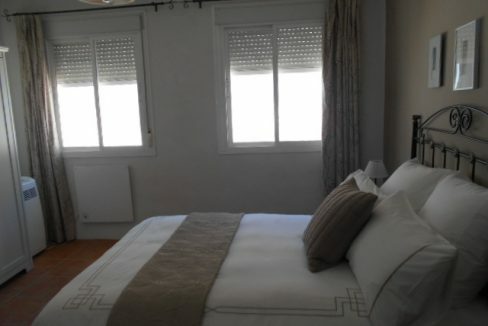 The 3 bedrooms are all double with fitted wardrobes and the master bedroom has air conditioning, en-suite and access to its own private terrace. The open plan living room / dining room with beamed ceiling and log burner leads into the kitchen with range style cooker, washing machine, dishwasher and a variety of wall and floor units. 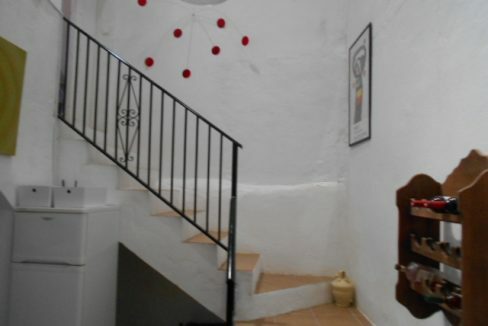 The area also has a small room that is currently being used as an office. 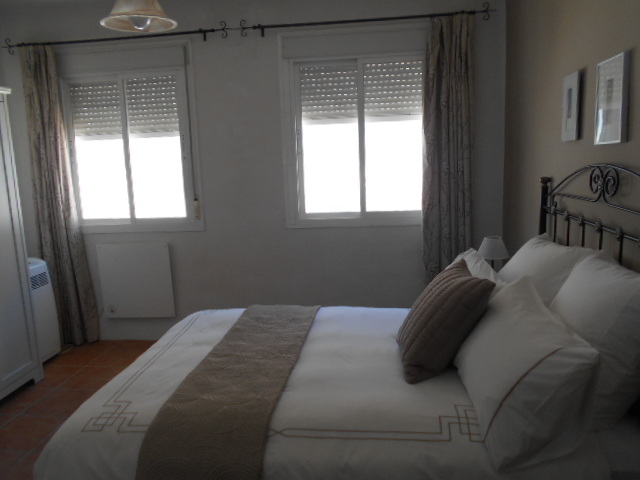 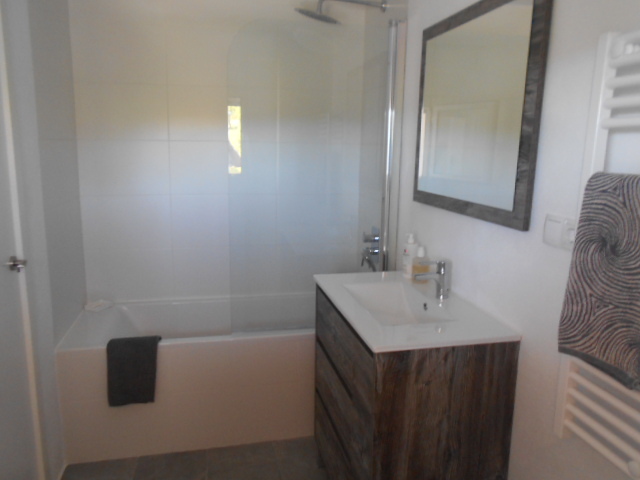 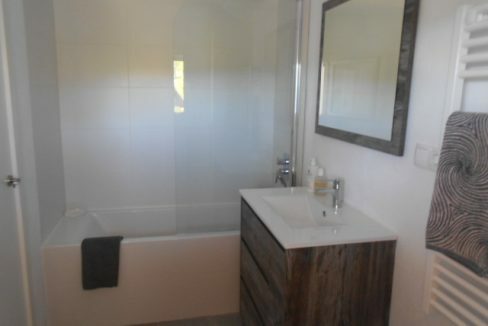 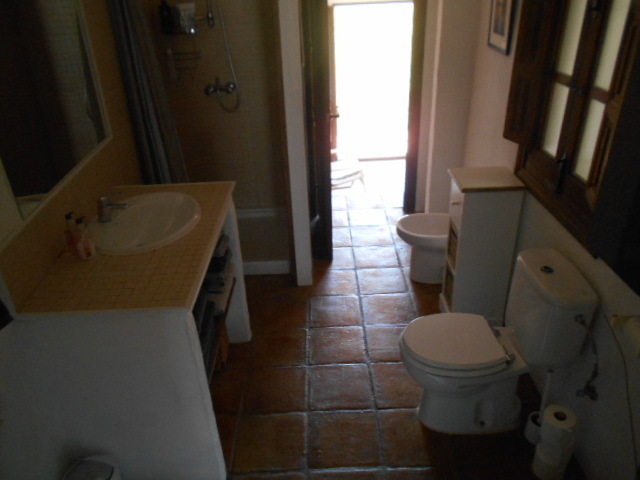 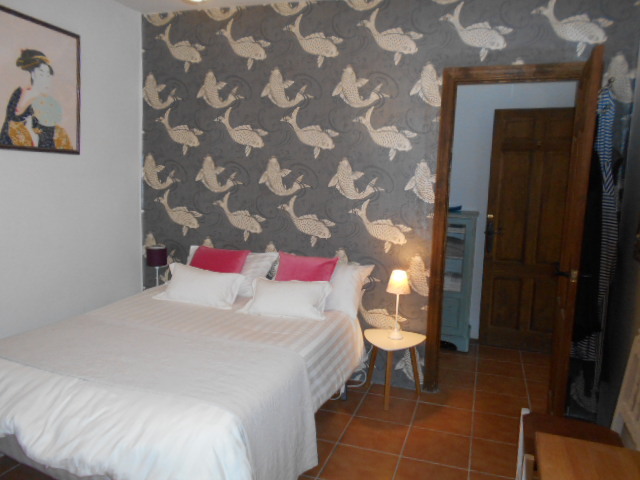 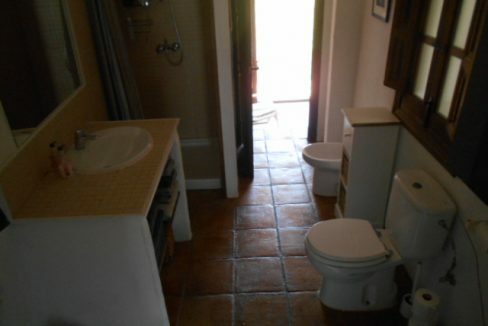 The house also has 2 further bathrooms, one with a shower and one with a shower over the bath. 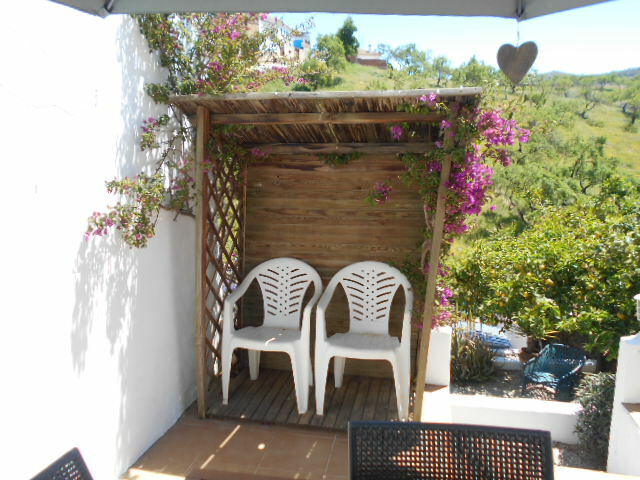 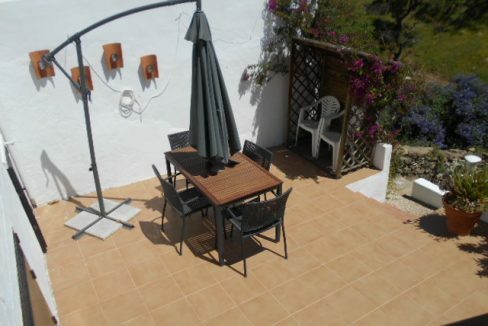 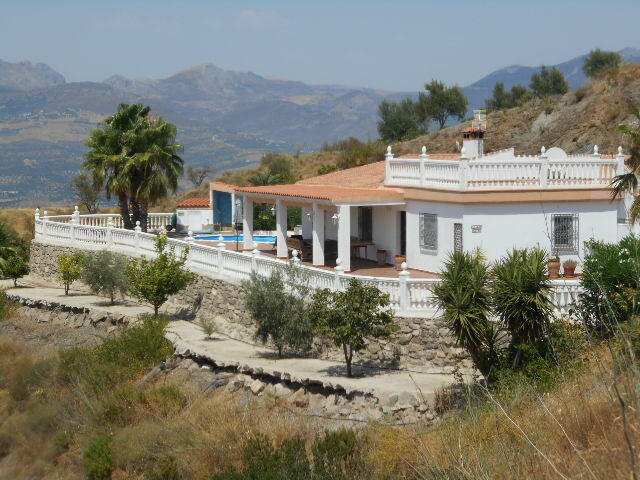 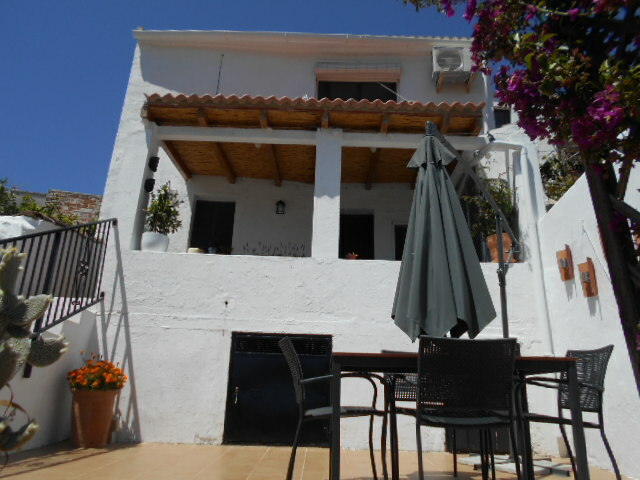 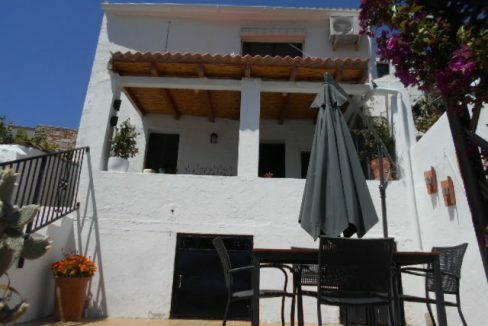 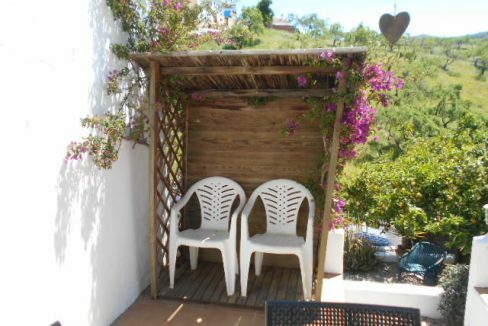 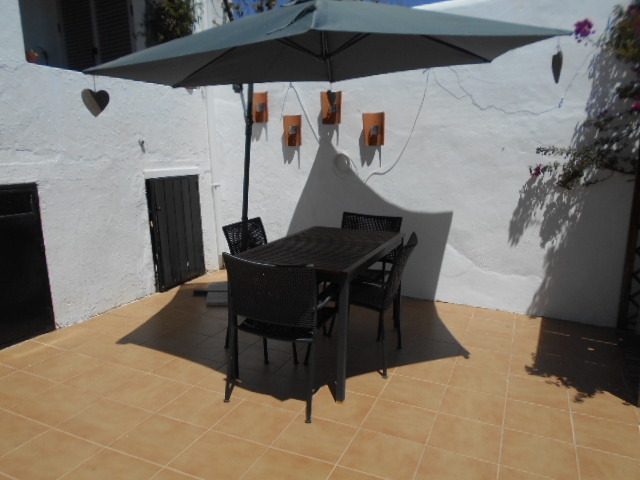 The outdoor space is vast with many established terraces (6 in total) giving you lots of options to sit and enjoy the Andalucían scenery and sunshine. 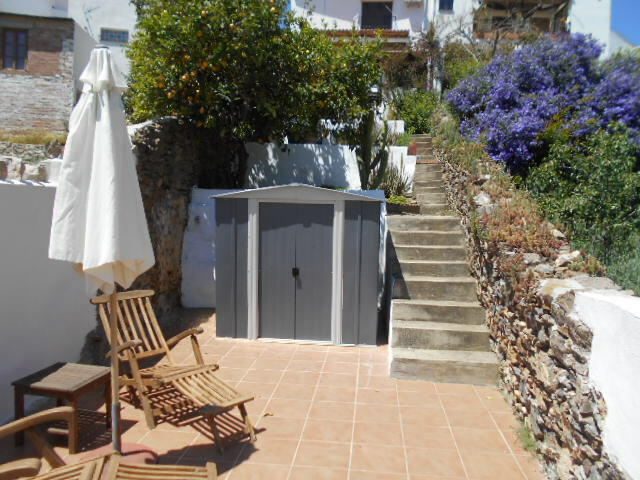 The garden also has room to install a Jacuzzi or plunge pool.